Home Companies Zhengzhou Huitong Pipeline Equipment Co.,Ltd. Address: Room 1703, 17th Floor, Building 5, Jinyin Modern City, Guangdian South Road, Jinshui District, Zhengzhou City, Henan Province, China. Incoloy 800 H is an iron-nickel-chromium alloy having the same basic composition as Incoloy 800, with significantly higher creep rupture strength. The higher strength results from close control of carbon, aluminum and titanium contents in conjunction with a high temp anneal. The 800H modification was to control carbon (0.05 to 0.10%) and grain size to (>ASTM 5) to optimize stress rupture properties. Incoloy 800 H has further modifications to the combined titanium and aluminum levels (0.85 to 1.2%) to ensure optimum high temperature properties. The alloy is dual certified and combines the properties of both forms. The chemical balance allows the alloy to exhibit excellent resistance to carburization, oxidation and nitriding atmospheres. 800HT will not become embrittled even after long periods of usage in the 1200-1600 deg F range where many stainless steels become brittle. Excellent cold forming characteristics typically associated with the nickel-chromium alloys are exhibited with 800HT. When cold formed extensively the grain size produces a visibly undulated surface called "orange peel". 800HT can be welded by the common techniques used on stainless steels. 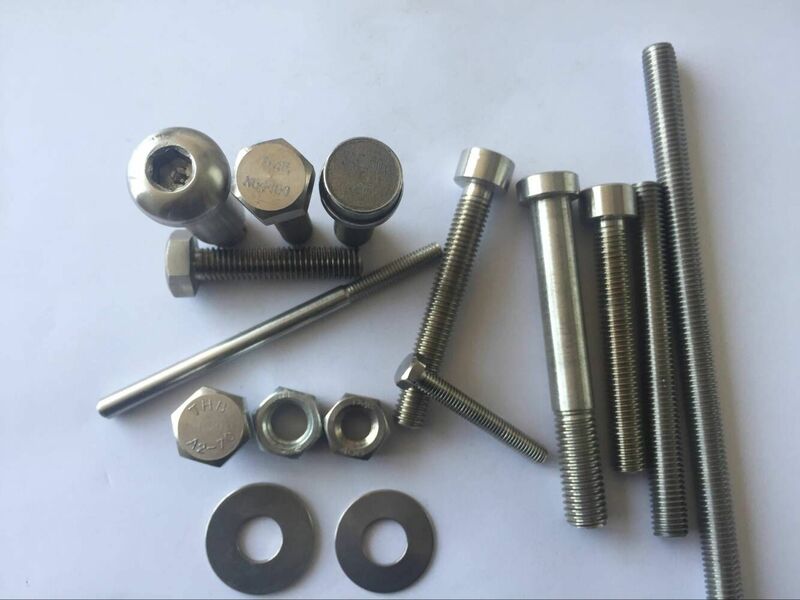 Typical applications for the alloy include ethylene pyrolysis, hydrocarbon cracking, cracking furnaces for vinyl chloride, diphenol and acetic acid. 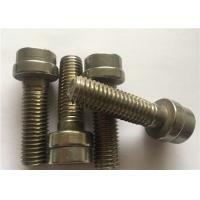 The alloy is also used for valves, fittings and other components exposed to corrosive attack from 1100 to 1800 deg F.